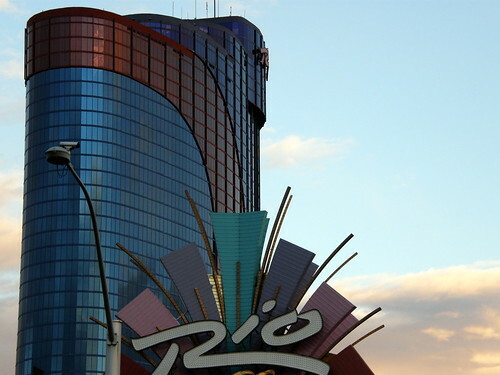 The Rio All-Suite Hotel & Casino is deploying six Microsoft Surface units operating in the ‘iBar’ bar inside the casino. Rio is also deploying its own home grown applications that will allow patrons to create and order their own drinks and also let them ‘Flirt’. Harrah’s will deploy a suite of their own customized applications and be the first to install Microsoft Surface in an entertainment venue, providing guests with uniquely personalized and engaging social experiences. Their most ambitious application is “Flirt” which uses strategically placed video cameras to create an exciting new way to initiate conversation, flirt and meet new people from one Surface to another. Additional applications include a series of play-for-fun interactive games like bowling, a challenging musical memory game, and multi-player pinball with a twist. There’s even a cool mixologist app that lets you design and order your own drinks.